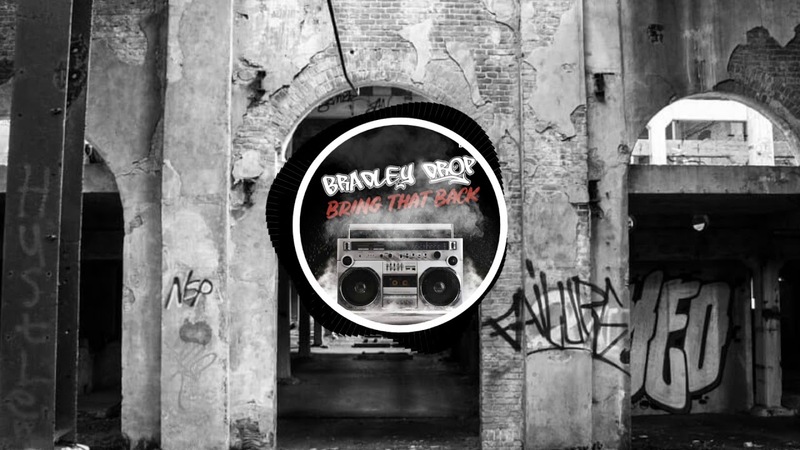 Bradley Drop back with DEDR in a BIG way. 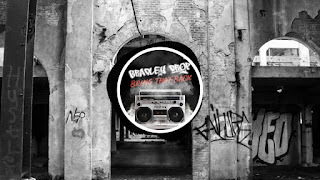 "Bring that Back" features excellent multi stacked synth work. Brad always likes to incorporate vintage hooks, and this one is no different with Freestyle male & female Vox that Brings you back in the hey day. The 2nd drop is the the synths cut up to make it really pop. Don't miss this one.